2017 directly starts with a new smash by Klaas. His latest track is called “Riot” and it lives up to the name. Pretty crazy female vocals create the basis for two energetic mixes: The Mazza Edit convinces with its impressive Future Bass sound and a real surprise effect when starting the Drop. 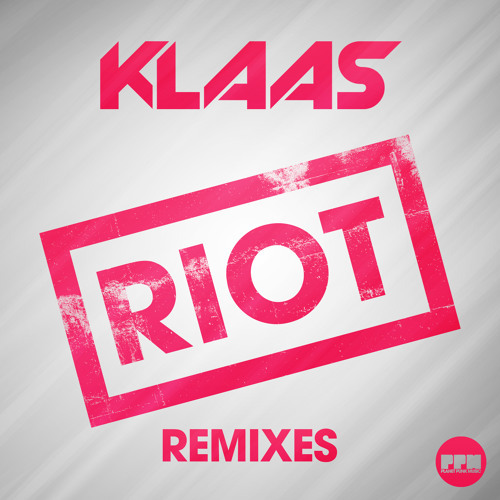 With the Original Mix you can look forward to the usual banging sounds à la Klaas. We are looking forward to the reactions and believe the title will also be successful abroad.